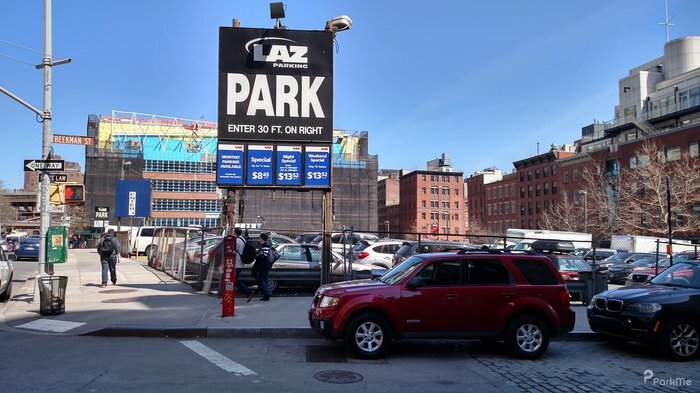 LAZ Parking, a nationwide parking corporation headquartered in Hartford, Connecticut, has been sued for improperly classifying its Assistant Managers to avoid paying them overtime, as required by the Fair Labor Standards Act (FLSA). The class action complaint, filed in Connecticut’s federal court, against LAZ Parking alleges that the work Assistant Managers performed as part of their primary duty did not include managerial responsibilities or the exercise of meaningful independent judgement and discretion. Regardless of the location at which they worked, the Assistant Mangers’ primary job duties involved parking the customer’s cars and other customers services. The lawsuit alleges that according to a centralized, company-wide policy, pattern and practice, the company classified, and paid all of its Assistant Managers, as exempt from the overtime compensation requirement of the FLSA and state overtime laws. Attorneys for the workers allege that a result of the parking company’s policy and practice of minimizing labor costs by underfunding the labor budgets at its parking operation locations, LAZ Parking knew or recklessly disregarded the fact that the Assistant Managers were primarily performing manual labor and non-exempt tasks. Under Federal law, only a limited number of workers are ‘exempt’ from overtime pay. According to the FLSA, only employees that work in an administrative, executive, or professional role fall under this category. However, whether an employee can be paid on a weekly salary, without overtime pay, depends not on an employee’s job title, but on their actual job duties. In this case, the Assistant Managers contend that LAZ Parking failed to meet the criteria for establishing “exempt” status under the FLSA and therefore should have paid the workers overtime hours at one and one-half times their regular rate.